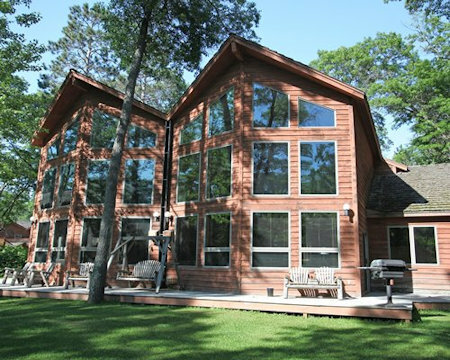 Causeway On Gull in Nisswa, Minnesota - Bid on a 7 Night Stay in a 1 or 2 Bedroom Suite! Gull Lake is 9,418 acres in size with a maximum depth of 108 feet and has 38 miles of shoreline. It is connected to 8 smallers lakes: Margaret, Love, Round, Upper Gull, Bass, Spider, Roy, and Nisswa. Causeway on Gull offers a long list of amenities for you and your family to enjoy! 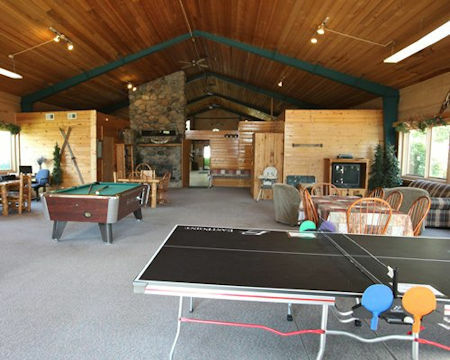 Activities such as fish cleaning house canoes, boat launch bicycles, swimming pools, basketball, volleyball and tennis courts, and an arcade filled with lots of games are all at your fingertips at Causeway on Gull! 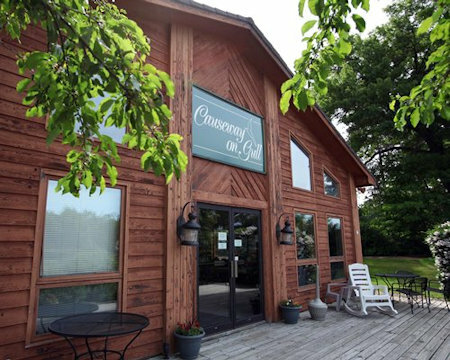 Golf Carts and Boat Rentals are also available for rent which will give you quicker access to surrounding restaurants such as Ernie's on Gull Lake, Bar Harbor, Maddens, The Boat house, & many more! 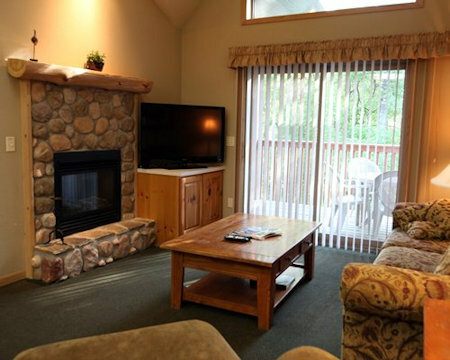 Your 2 BEDROOM SUITE will sleeps 6 to 8 guests and comes with a full kitchen.